Looking for a fun, quick birthday gift. 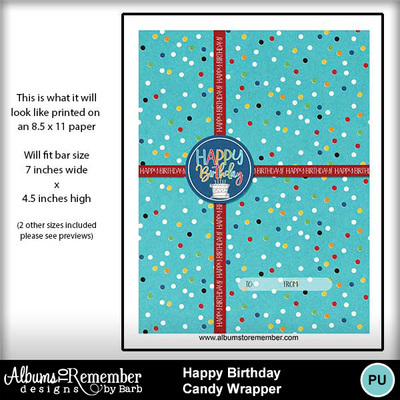 Download this printable chocolate candy bar wrapper and print it out. 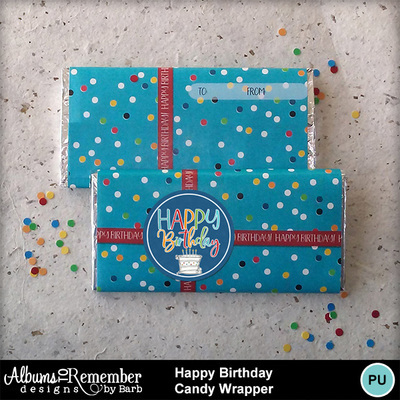 Wrap it around your favorite chocolate bar or candy package and give it to your friend. 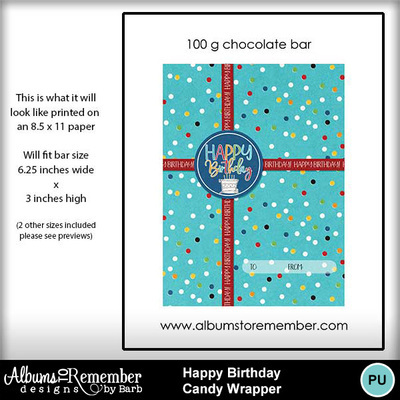 Bar shown in picture is 100 grams and measures 6.25 inches x 3 inches (medium wrapper). 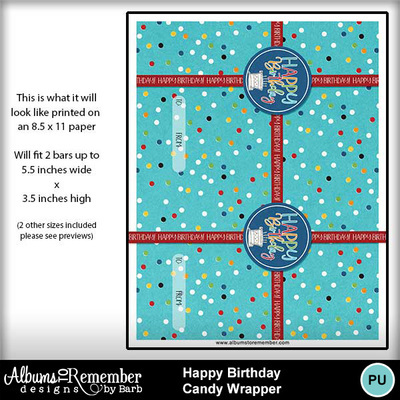 Wrapper comes in 3 sizes, just print and cut to size.